$199.00 per person. Minimum 7 people for class to go, Maximum 10 people. This course provides an excellent overview for construction employees/laborers/supervisors/foremen with safety and health responsibilities and for employees involved in safety teams and committees and general work duties. The course will provide an introduction to OSHA policies, procedures and standards and basic occupations, as well as safety and health principles. 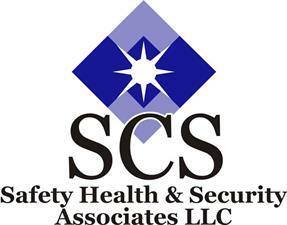 Special emphasis is placed on the most hazardous areas covered by the OSHA standards. Prepares participants for OSHA inspections, and helps each person to understand how OSHA regulation affects the job site. 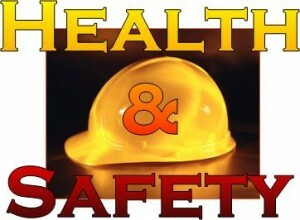 Upon successful completion of the course, participants will receive an OSHA construction safety and health 10-hour card. This class will be taught in English only.